The Autel MaxiSYS Pro is the most comprehensive OBD2 tool for the professional technician who performs J-2534 reprogramming on a regular basis. The WIFI Autel MaxiSys Pro MS908P supports diagnostic and programming functions for multi-brand vehicle systems. 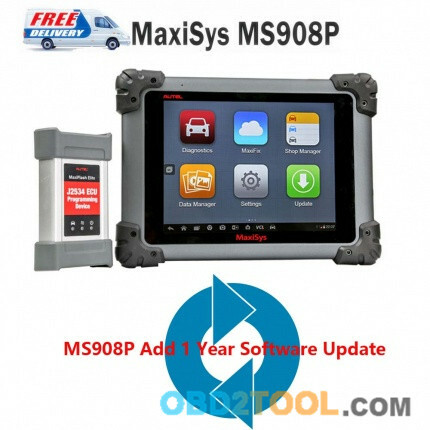 Following are the software register, install and MaxiSys MS908P Update instruction. How to register Maxisys Pro MS908P pro programmer?